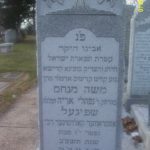 His 2 brothers were also called Ostrov-Kalushiner rebbe. 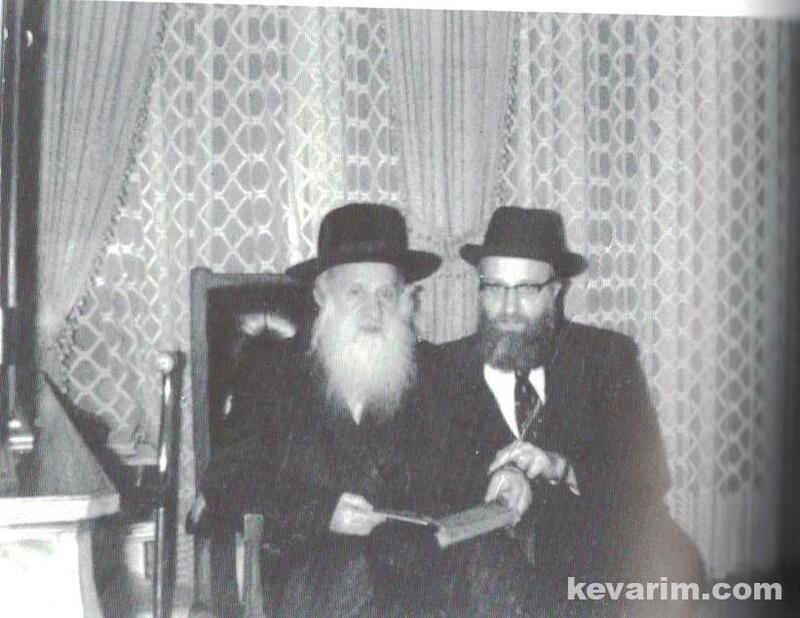 2) Rabbi Elchanan Yochanan, niftar 1972. One of his son-in-laws was Rav Yehoshua Berstein Rav in Washington D.C. 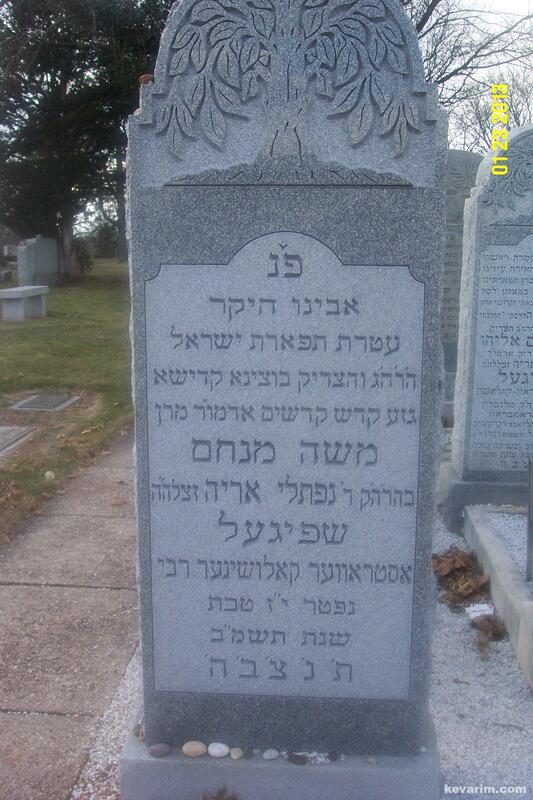 He is buried in the Ostrov-Kalushiner Chelka in Woodbridge, NJ.